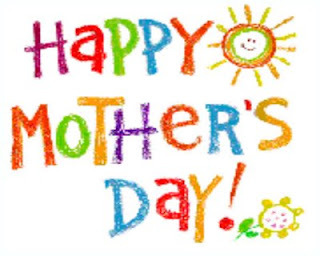 To all the mothers out there, have a happy and safe Mother's Day! Celebrations of mothers and motherhood occur throughout the world. Many of these trace back to ancient festivals, like the Greek cult to Cybele, the Roman festival of Hilaria, or the Christian Mothering Sunday celebration. However, the modern holiday is an American invention and not directly descended from these celebrations.